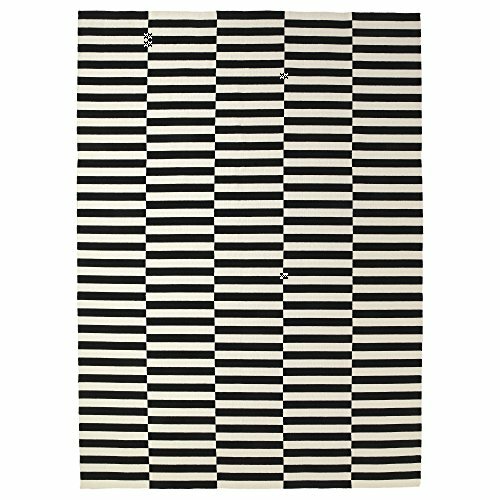 Each rug is unique because it has been handwoven by skilled craftspeople with good working conditions and fair wages at organized weaving centers in India. Made from 100% pure new wool. Size: 8 '2 "x11 ' 6 "
Handwoven by skilled craftspeople, each one is unique. Made in India in organized weaving centers with good working conditions and fair wages.